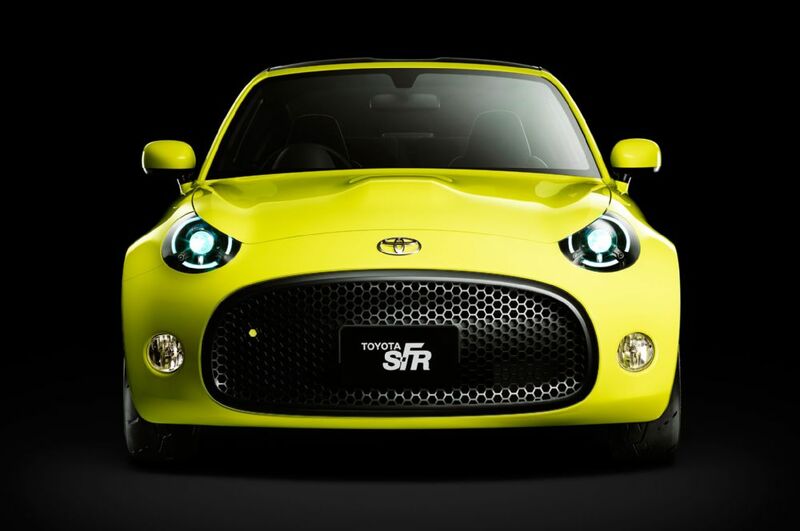 Toyotaâ€™s new sports car concept coming to the Tokyo auto show is really impressive! 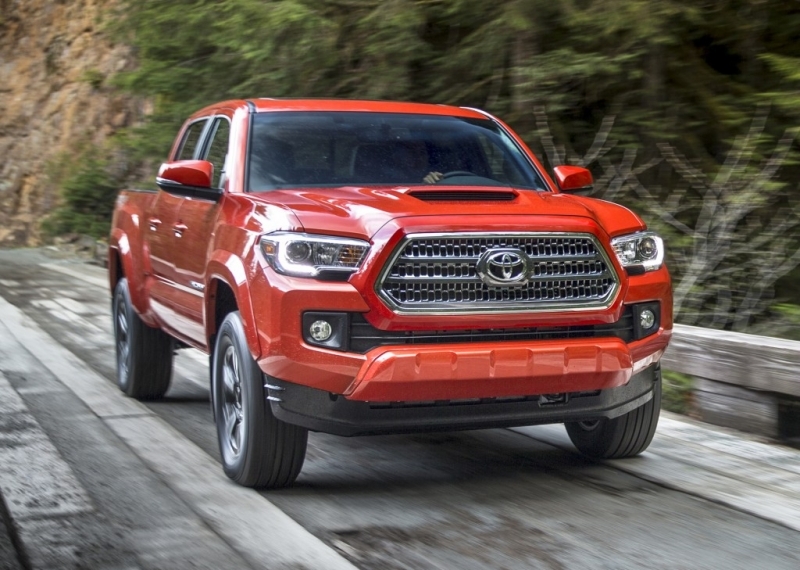 The Toyota S-FR concept is: a compact, rear-wheel-drive coupe thatâ€™s nearly 10 inches shorter than the FR-S.
Toyota aims to expand Tacoma production by more than 60000 trucks! 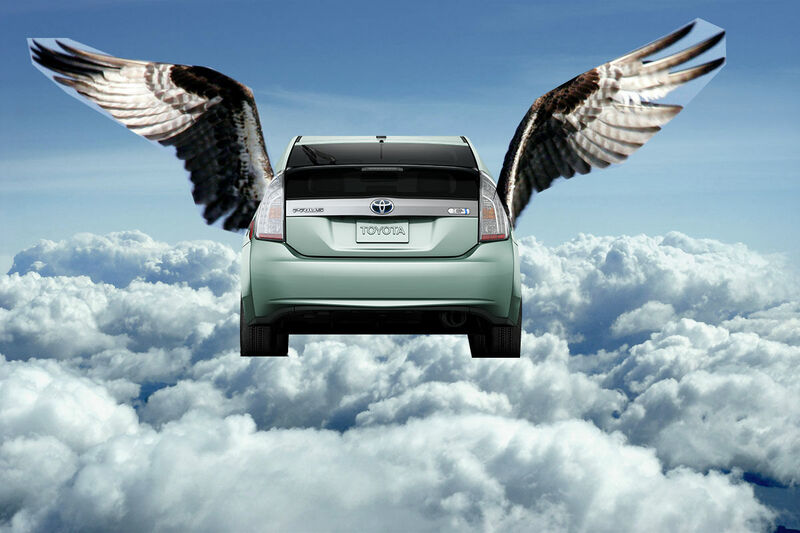 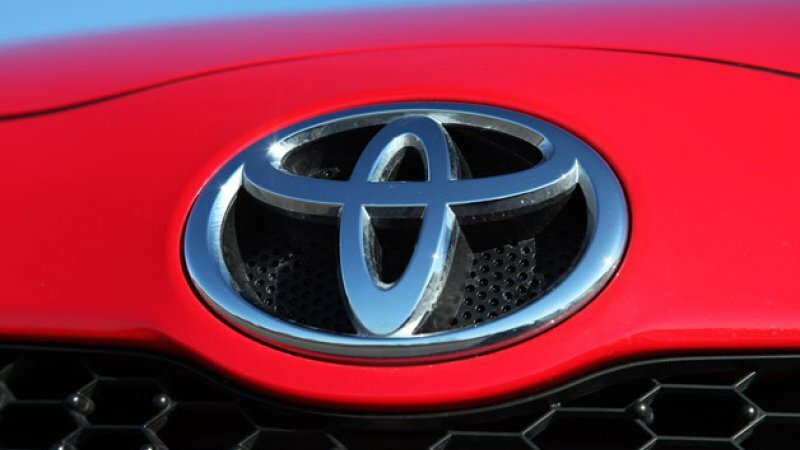 Toyota's expansion shows that there's still money to be made and room for growth in the market.